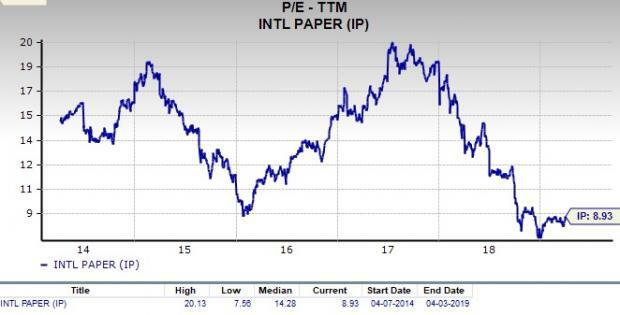 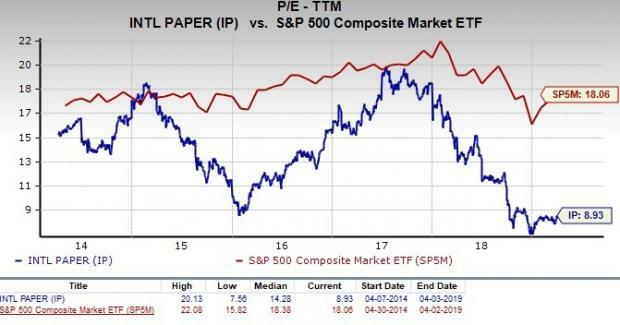 We should also point out that International Paper Company has a forward PE ratio (price relative to this year’s earnings) of 9.06, so it is fair to expect an increase in the company’s share price in the near future. 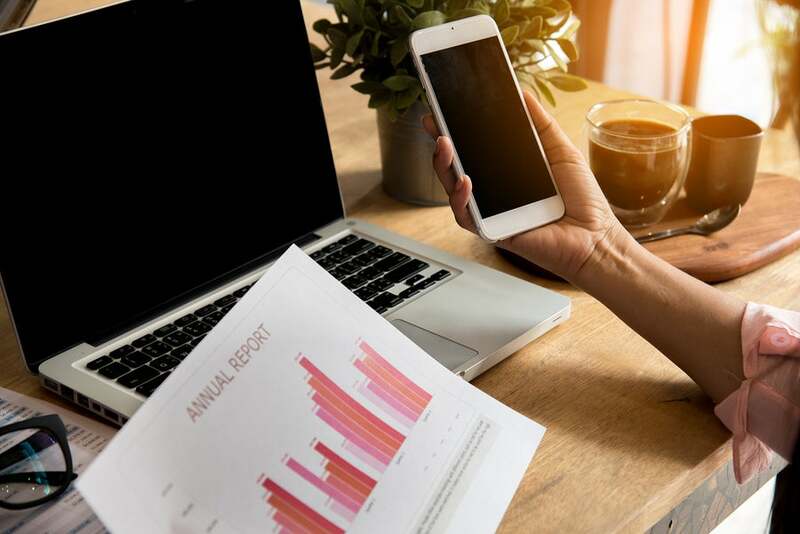 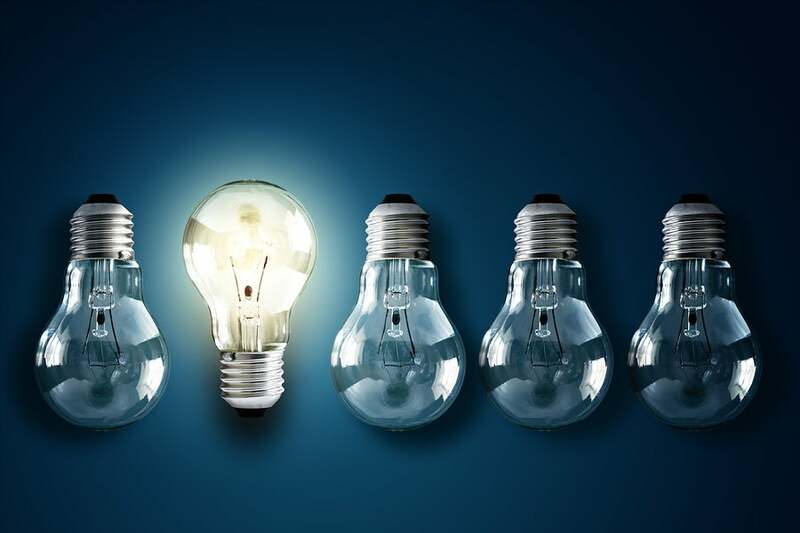 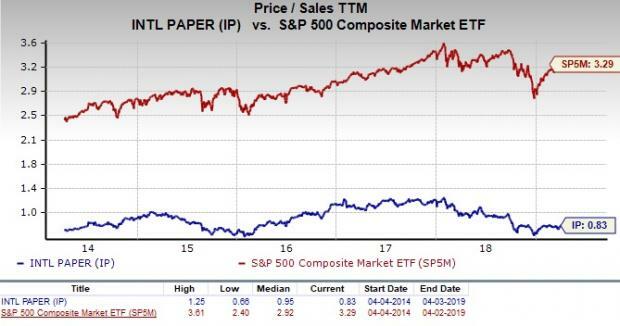 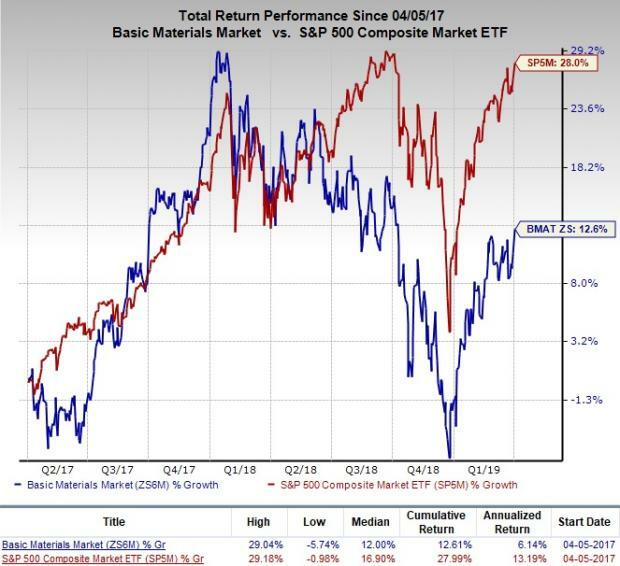 International Paper Company is an inspired choice for value investors, as it is hard to beat its incredible lineup of statistics on this front. 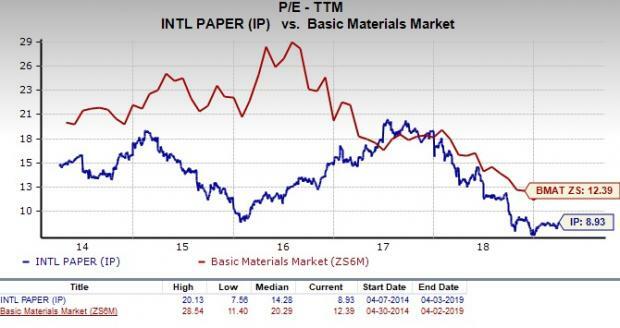 However, with a sluggish industry rank (bottom 12% out of more than 250 industries) and a Zacks Rank #3, it is hard to get too excited about this company overall.